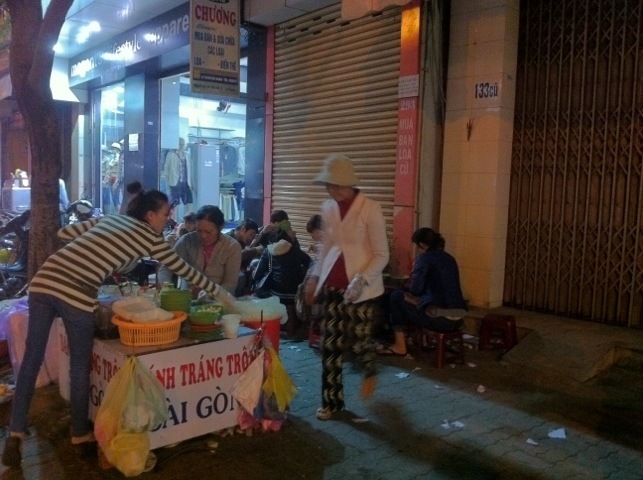 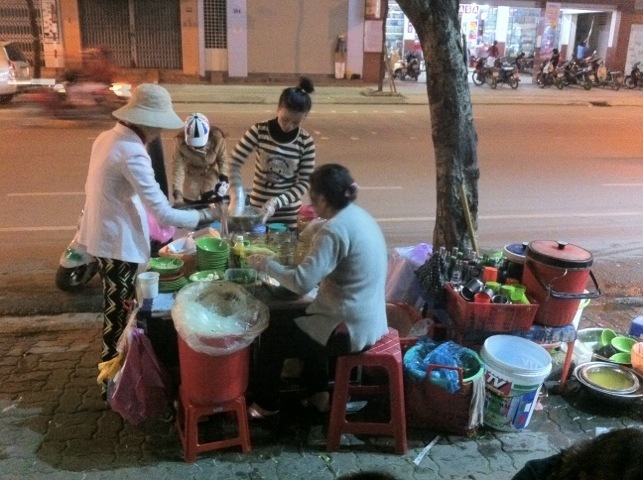 If you are in Ho Chi Minh City (also called Saigon), you can find ‘banh trang tron’ everywhere on streets, especially nearby schools. 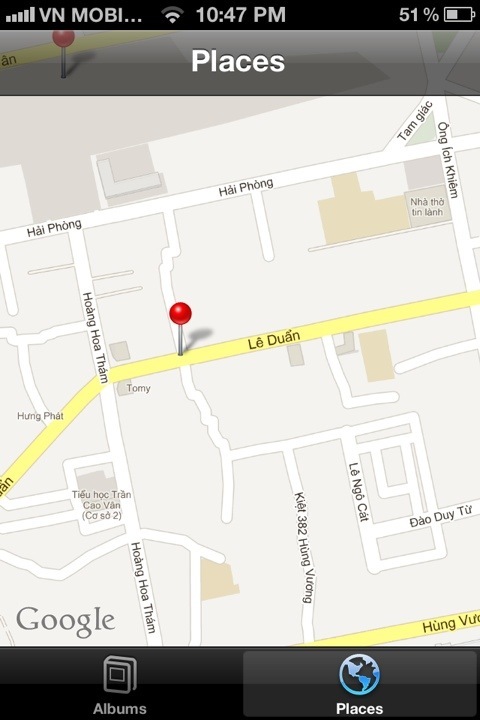 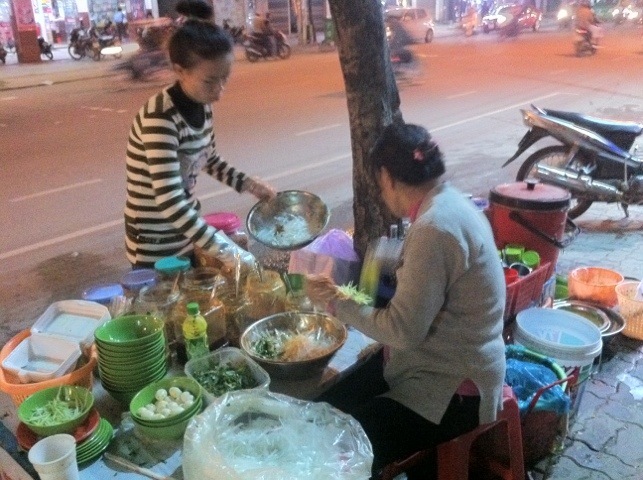 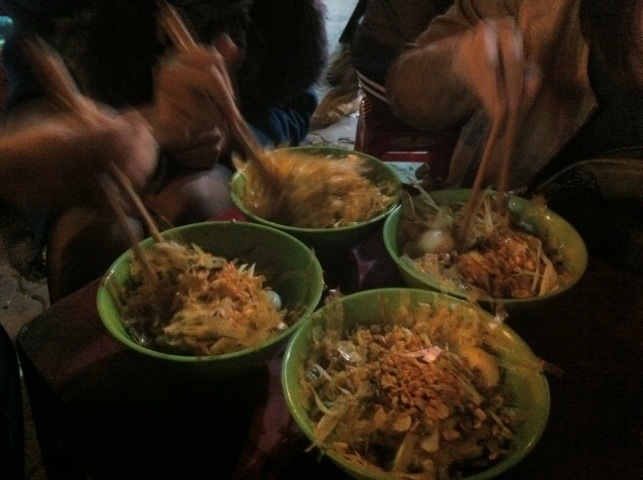 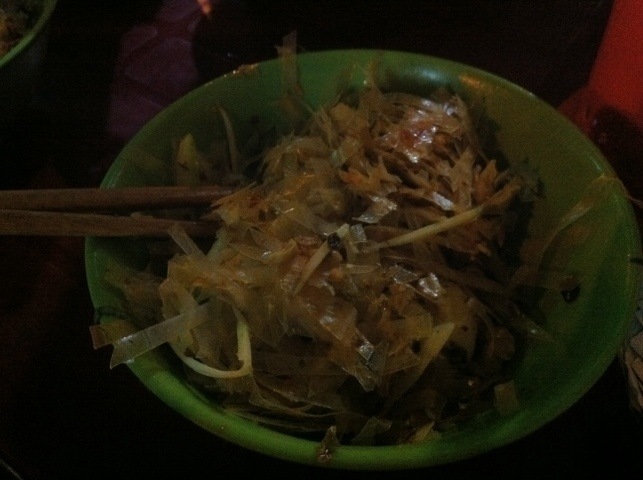 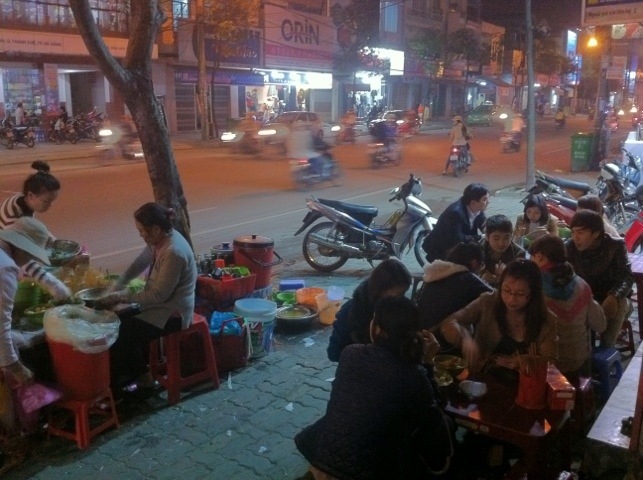 This is one of specialty food in the Southern Vietnam. 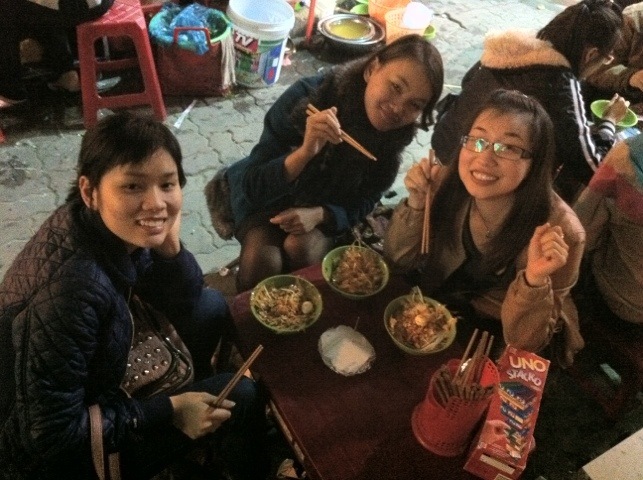 I stayed in Ho Chi Minh City for more than a year when I studied my first year at university there, and really fall in love with this snack.